In a recent article in The Independent, PokerStars Sponsored Pro, Liv Boeree was asked what she would do if she were Prime Minister for a day. She then went on to explain how not emphasizing rational decision-making has led civilization to resist change that eventually led to the “abolition of slavery and women’s right to vote.” Well done Liv! Oddly enough, what she didn’t do was promote her sponsor. 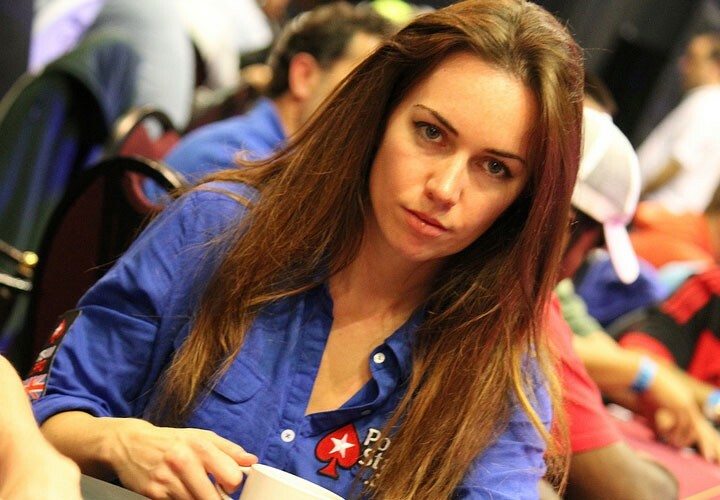 There was no mention in the article of Liv being sponsored by PokerStars. No patch in her picture—not even a mention in her bio, even though it does include her charity organization Raising for Effective Giving. Maybe she could only choose one organization to mention and was employing some rational decision-making of her own. 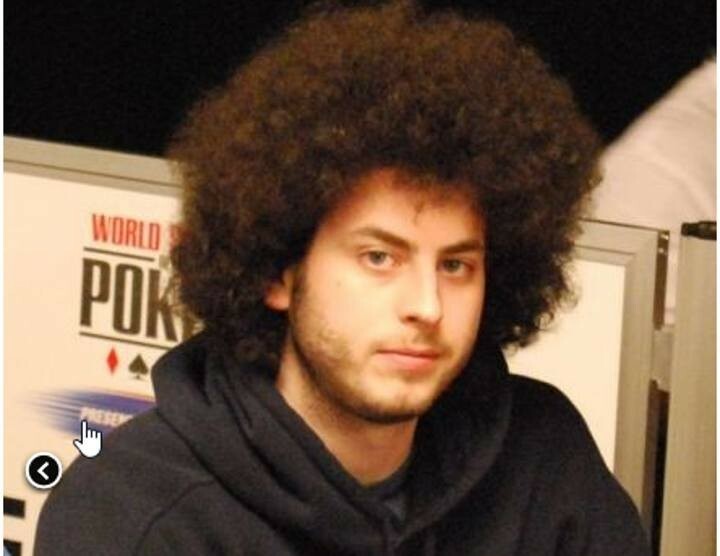 You may recognize the fro from Alex Jacob’s appearances on televised poker programming from back in the day—specifically from his victory in the 2006 United States Poker Championship when he was just 21 years old. Well, television audiences are getting a new look at Alex Jacob as he is crushing the competition on Jeopardy. Jacob’s victory on Monday marked his second in a row, and he is returning Tuesday to see if he can pull off the three-peat. Jacob’s Jeopardy total after two days of $49,600 pales in comparison to the $2,603, 701 he has amassed in poker tournament winnings according to The Hendon Mob, but his hourly rate on the popular game show is much higher. If you missed Monday’s episode, you can check it out below. Or if you would like to enjoy the sweat with the posters over at the Two Plus Two poker forums, you can do so here.